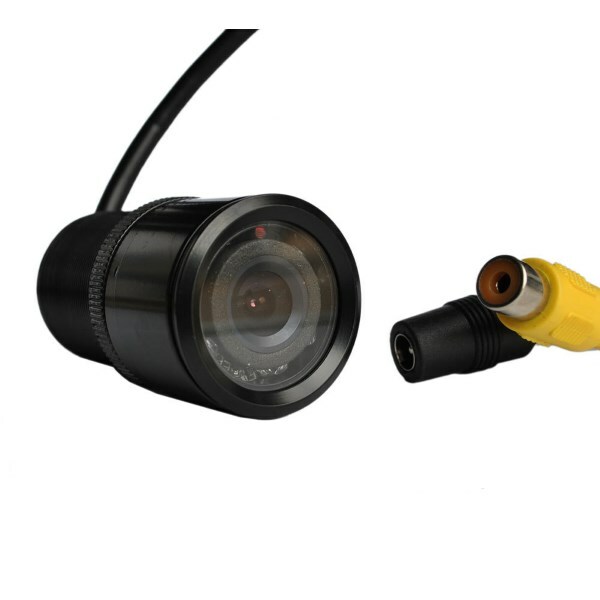 This is a high quality CCD bullet camera that uses the 700 TVL Sony CCD sensor. It has RCA connectors and comes complete with a 5m RCA cable. It has 9 IR LEDs to give it good night vision. The Sony CCD sensor gives a good colour reproduction compared to the older Sharp CCD sensors. It comes complete with a 28mm hole drill for plastic bumpers.